Nintendo did another Nintendo Direct livestream today but it was focused solely on one game: Platinum’s The Wonderful 101. They had a big surprise planned that had a lot of people guessing what it could be. After a new trailer (which you can see below), Hideki Kamiya announced there’ll be a demo starting today for the title on the Wii U e-Shop. This only applies to UK and Japan territories but they did say that North America will be getting it soon, according to a Platinum Games blog post. 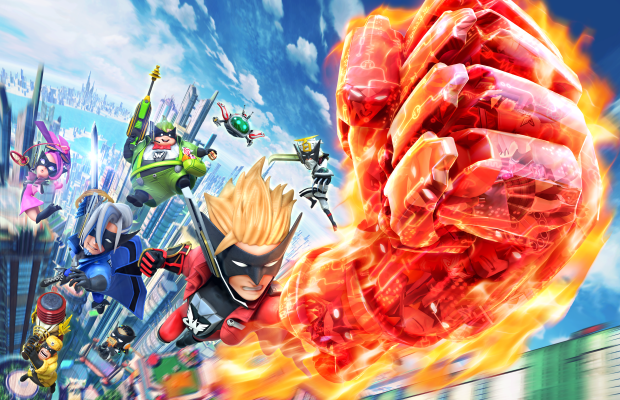 The Wonderful 101 is slated for September 15 exclusively for the Wii U. Check out Todd’s E3 preview in case you can’t download it quite yet. Let us know in the comments what you think of the superhero mayhem in Platinum’s latest opus or post on our Facebook or Twitter.